She is the first women president of Asia. (serving the 18th presidential term). Her father is Park Chung-hee. He was President of South Korea from 1963 to 1979. 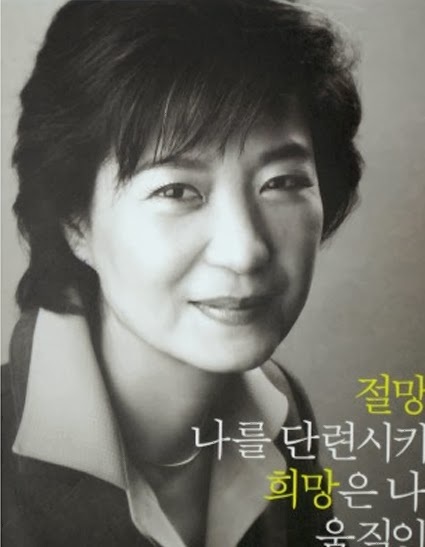 But Park Chung-hee after, Korea was rising and rich. 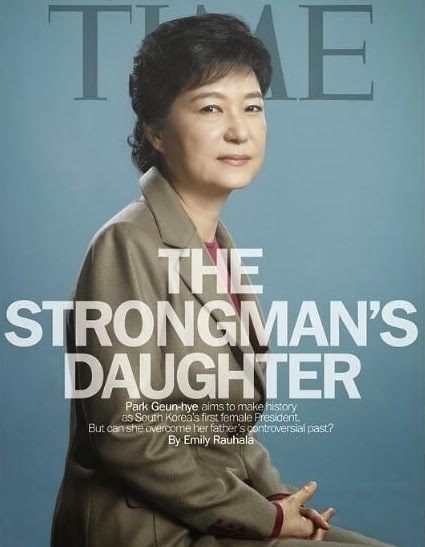 She is Daughter of Park Chung-hee and Korea new president.